International Association of Physics Students is s cooperation association for university level physics students and student societies all around the world. IAPS has over 30 National and Local committees as member associations. Each of these associations represents physics students in their own country or university. 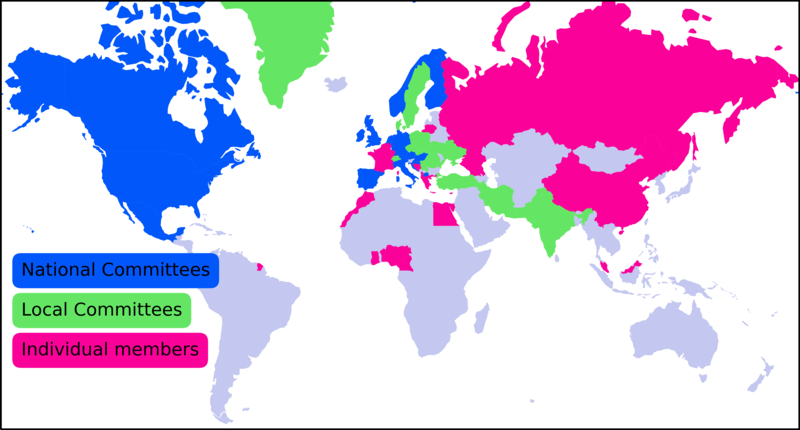 In addition, IAPS has about 100 Individual Members from countries where there are no organized committees for physics students. IAPS was founded in 1987 and has since been working on helping physics students to build their networks around the globe even before their professional careers as scientists. More about the history of IAPS in Made in Hungary – The story of the International Association of Physics Students. INAR will run two workshops during ICPS's Physic's Fair - 'Stories from polar expeditions' and 'Air quality in megacities'. You will learn more about them from the conference booklet! 📖 We will also hear a plenary talk from the director of INAR, professor Markku Kulmala.